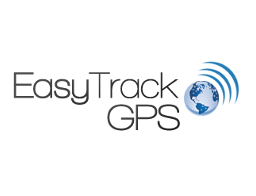 They have 21 years experience in IT , and 6 years experience in GPS tracking and related services. Perfect positioned in a country renowned for it's highly qualified IT staff and low labor cost, they can offer high quality services at the best prices on the market. Being succesfully involved in IT since 1994, we used our expertise to combine the most cost effective hardware and software solution for a complete and competitive GPS fleet tracking solution.